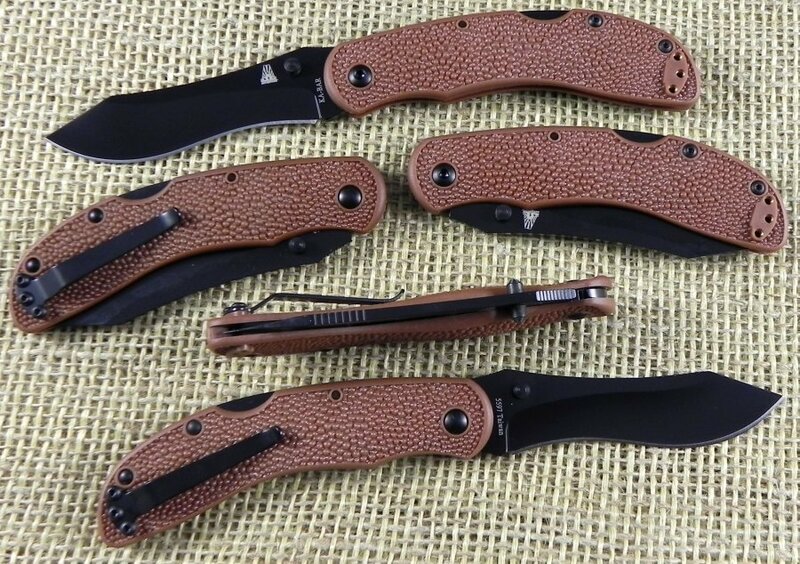 The newest in Kabar's Johnson Adventure Blades series. The design of the well known Baconmaker fixed blade knife has been recreated into this new Baconmaker lockback folder. Includes a textured handle for better grip and a reversible pocket clip.